Root canal is often compared to really bad things as people say things like “I’d rather have root canal done than… (fill in the blank). Root canal isn’t as bad as you think – especially when it is performed by an experienced dentist like Dr. Yelena Simkha. Root canal is also known as endodontic therapy. Root canal refers to the main canals within the dentin of the tooth. Root canals are filled with the dental pulp. Dental pulp can become infected due to cavities or tooth fractures that allow bacteria into the pulp chamber or the root canals. Root canal is the process by which the infected tissue is removed by surgical intervention. Root canal is also known as endodontic therapy. If root canal is not performed, then the infected tooth may need to be removed. 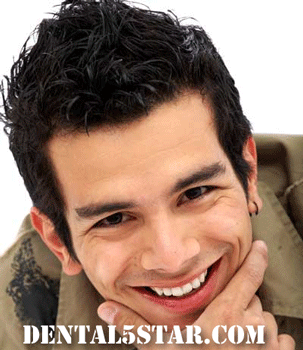 Root canal is a better option because it is best to keep your natural teeth whenever possible. 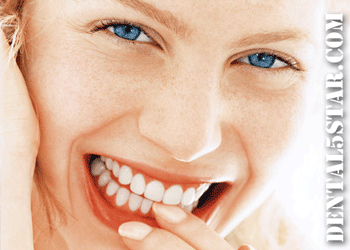 By keeping your natural teeth you may be able to avoid other dental treatments, such as implants or bridges. In some cases, a tooth infection may spread to other parts of the body if not properly cared for. Most teeth that have undergone root canal will usually last for the rest of the patient’s life. The most common reason that a dentist would have to perform root canal is when tooth decay invades the tooth, goes through the enamel, the dentin and into the pulp. Root canal may also be necessary if a tooth has become infected as a result of tooth decay. Trauma to the tooth may also require root canal if the chipped or broken tooth results in the exposure of the nerve. Root canal may also be an option if a tooth is found to be slowly dying, either due to aging or past trauma that did not initially expose the nerve. 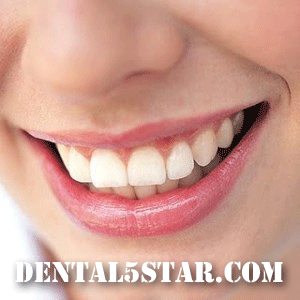 For more information about root canals or other dental procedures, visit Dental5Star.com. 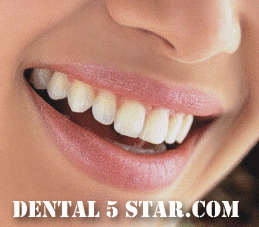 You are currently browsing the Dental 5 Star blog archives for October, 2010.